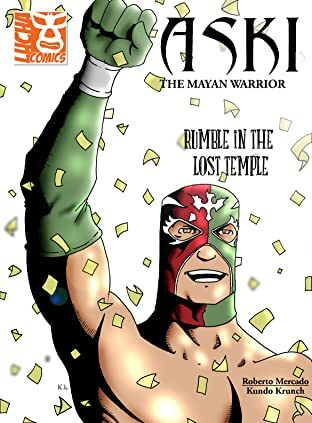 Aski, the Mayan Warrior makes his comic book debut! 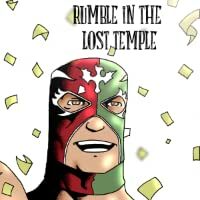 The Lucha Libre (Mexican Wrestling) star takes what was supposed to be a relaxing vacation to Yucatan - and gets a lot more than he bargained for. 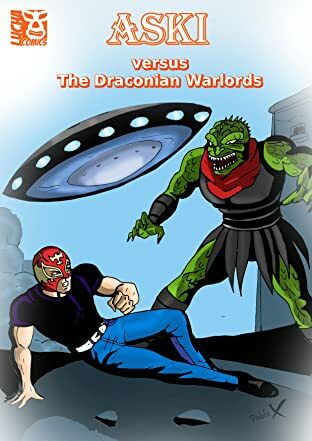 If you grew up loving Blue Demon and El Santo, then this is for you! 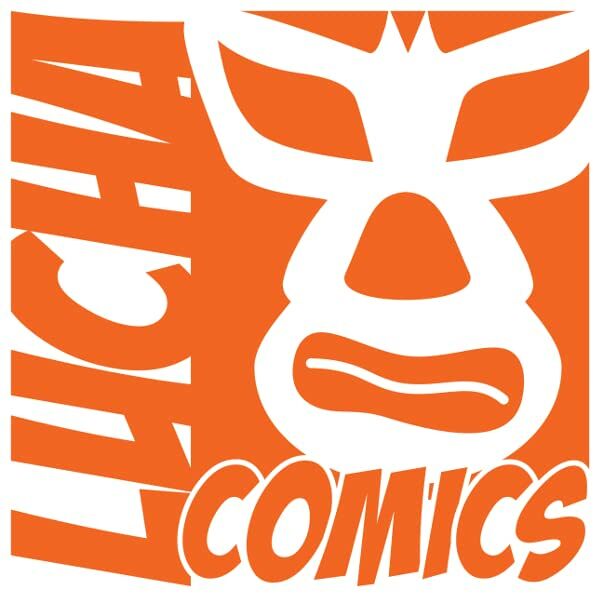 Meticulously restored by the Lucha Comics team, this is the definitive edition of this book.